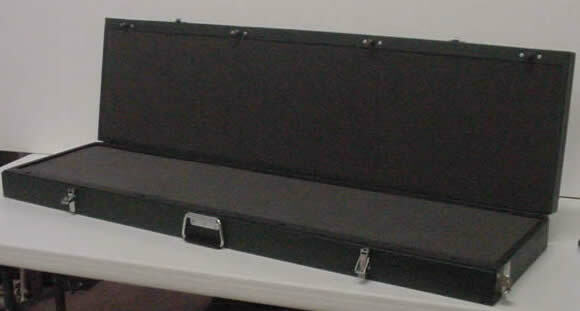 The double rifle case has the same great features as our other cases. Internal locking system, and heavy duty alum & welded construction. This case is perfect for taking 2 full size rifles on a hunt. The wheels allow you to roll the case through the airport, parking lot, or over the bare ground with ease. Deep construction and ample padding allows for maximum protections of your rifle and optics.